And this, ladies and gentlemen, is a bit of a mystery because while the link sends me to Benjour Bizou store, the label says 10 Year Anniversary. 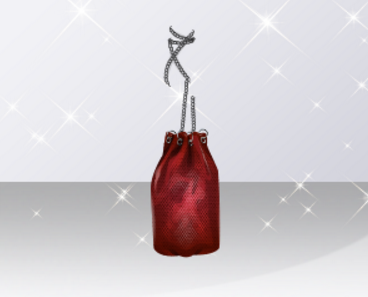 Not to mention that the bag itself fails to appear as an item in Starplaza. Let's hope this bug will get fixed. Click HERE to get it (or rather, not get it) in your dressing room. Personally, I don't like it and I think even 11sd is too much to ask. And that's all I can say about this release. We deserve something cooler than that, don't you think? But anyway, you guys are the best judges, so share your thoughts on this lovely new release.